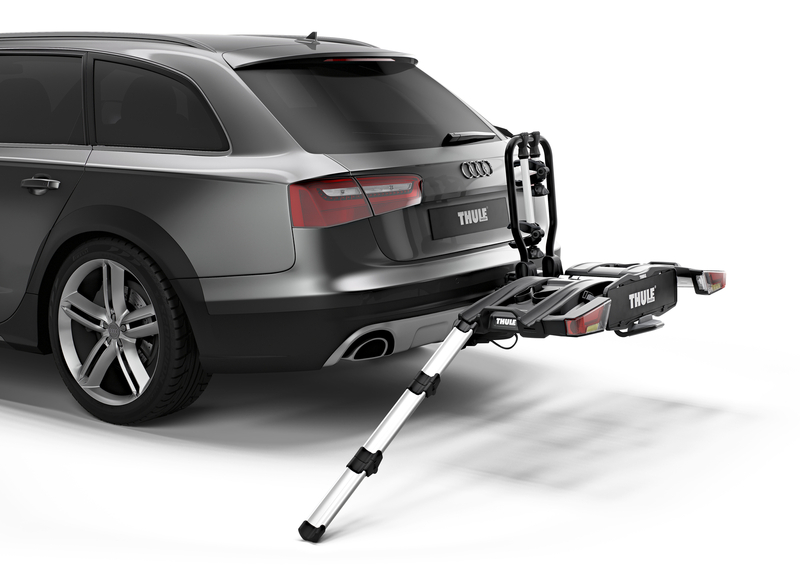 The Thule EasyFold XT 2 Bike Carrier 933 is a compact, easy-to-use bike rack suitable for all types of bikes. 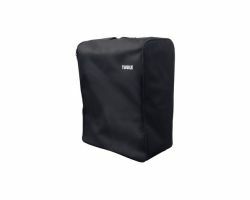 The user friendly features of the carrier provide a reassurance that your bikes will be safely transported wherever you go. 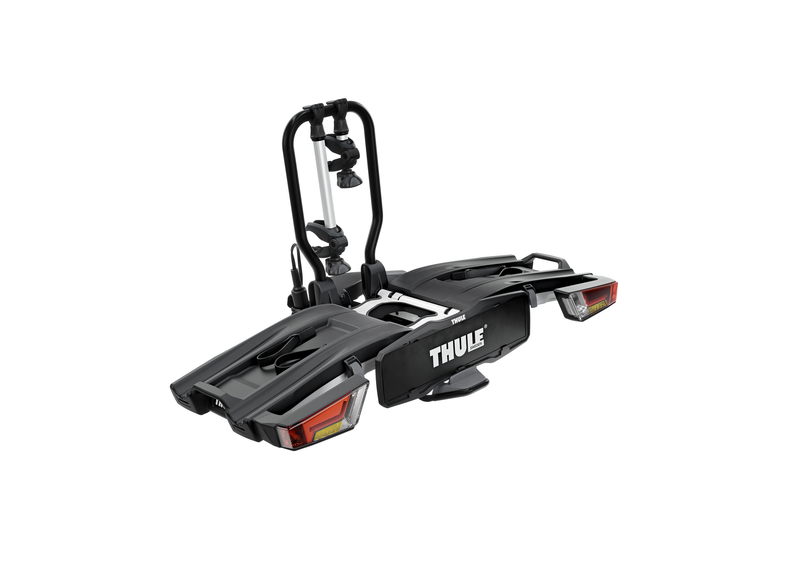 It takes minimum effort to mount, handle and store the Thule EasyFold XT, yet is versatile in its functions as a form of bike transportation. 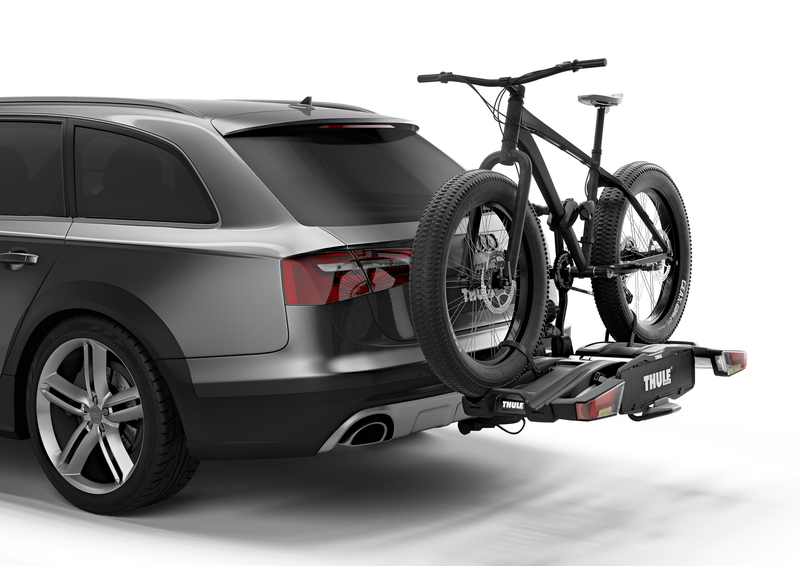 The carriers user-friendly convenience and reliable features make it an excellent choice when deciding on a cycle carrier. 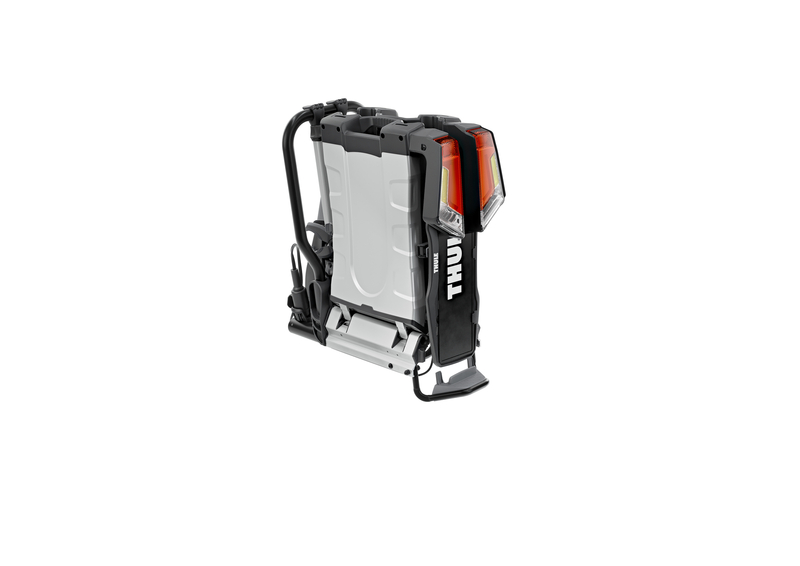 Fully foldable ability for convenient mounting, handling and storage. 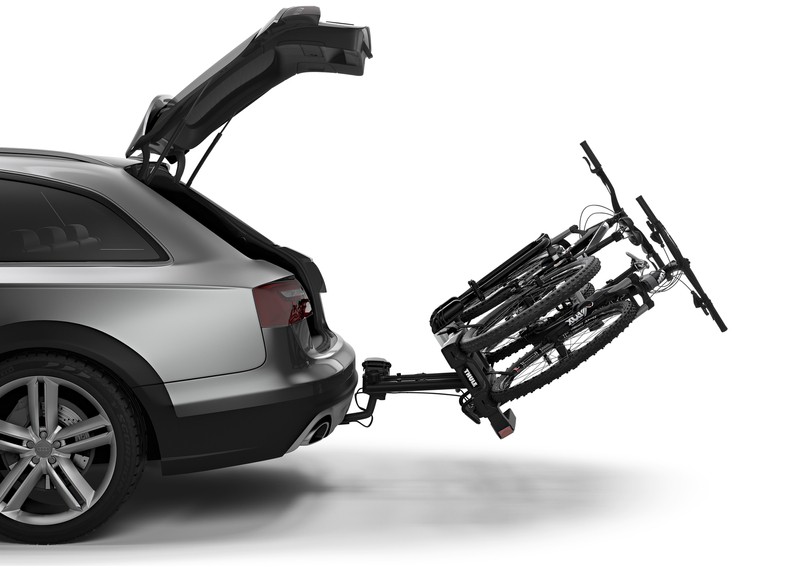 Includes a high load capacity enabling the transport of e-bikes and heavy mountain bikes. 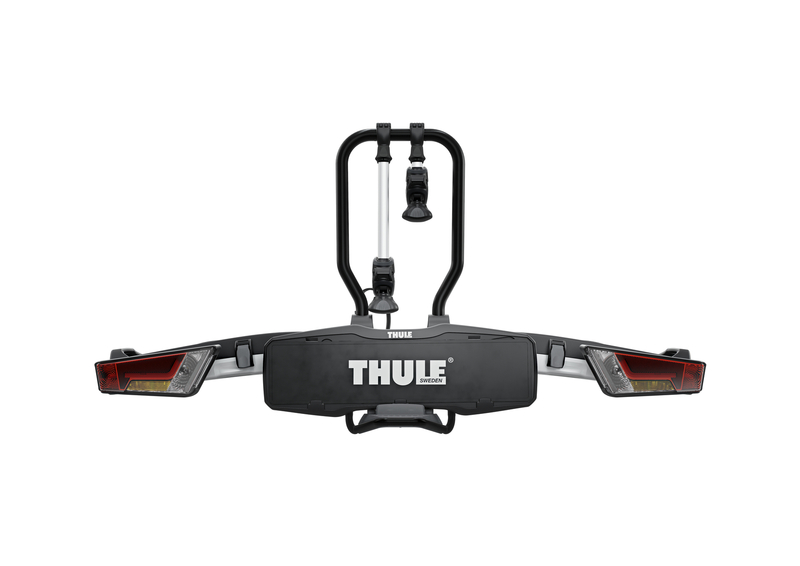 Detachable bike arms with Thule AcuTight 528010 torque limiter knobs that "click" when optimal torque is reached, allowing easy mounting possible. 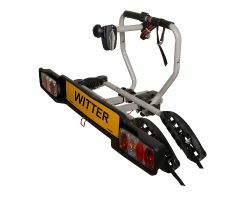 The large distance between wheel holders enables transport of sturdy bikes with large wheel bases. 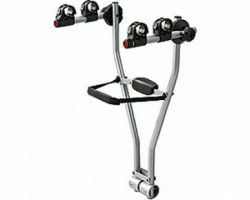 Adjustable pump buckles with extra-long wheel straps for easy fastening of wheels (up to 4.7" wheels) enabling transport of heavy bikes. 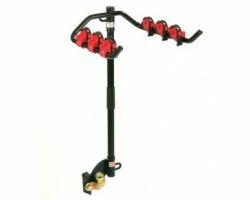 Features smart foot pedal tilt, providing easy boot access with bikes mounted. 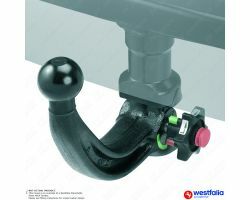 Thanks to the towbar couplings initial stability, easy mounting and adjustment of the carrier before closing the tightening handle is enabled. 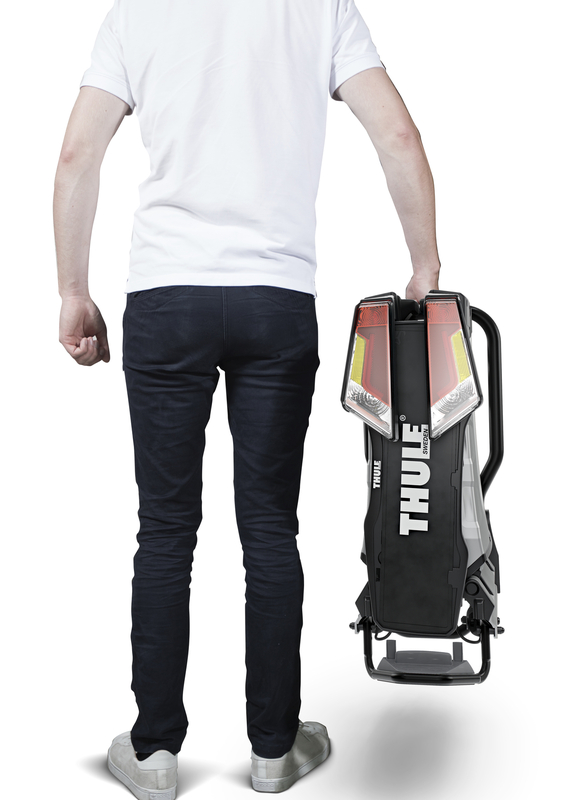 The integrated carrying handles allow the ergonomic transport of the carrier. 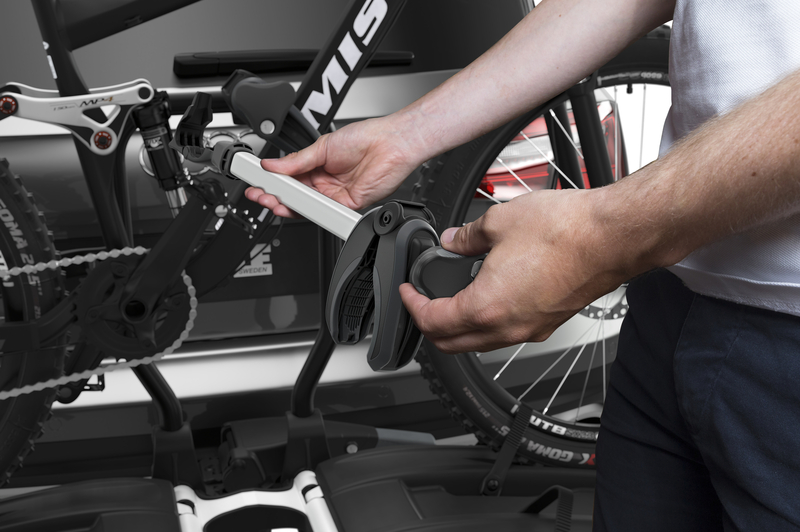 Includes locks for the purpose of securing your bikes to the bike carrier and your carrier to the towbar. Not yet used in anger yet - waiting for the summer. 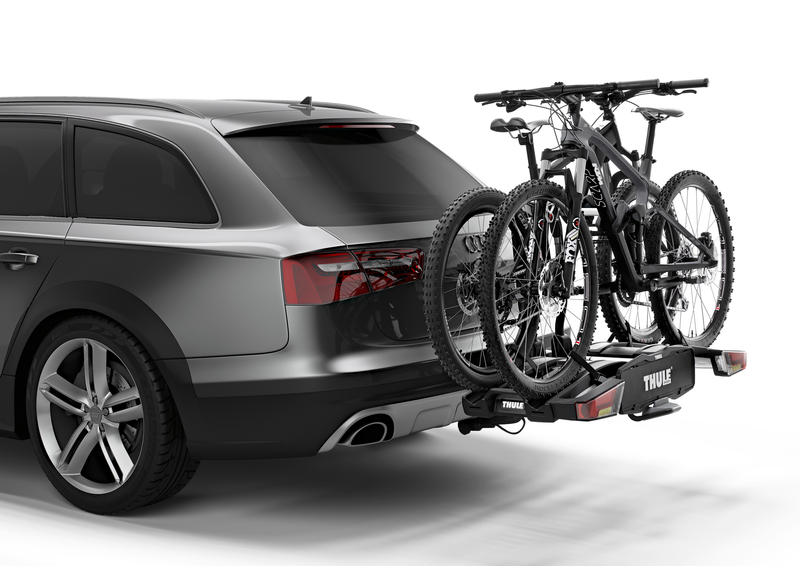 Love the Thule EasyFold XT bike rack. i found it easy to put on and take off my tow ball. 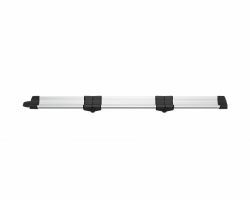 the rack was compact when folded up. I use it to carry my 2 e-bike which is fairly heavier than a normal bike without and movement while traveling. Awesome bike rack!